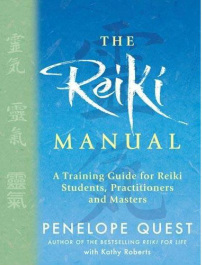 In April 2012 we had some very good news—that the US edition of THE REIKI MANUAL, which I co-wrote with my daughter Kathy Roberts, had won the 2012 Nautilus Silver Award (US). The Nautilus Book Awards recognise 'books and audio books that promote spiritual growth, conscious living and positive social change, while at the same time stimulating the imagination and offering the reader new possibilities for a better life and a better world.' Each nominated book is judged by experienced teams of book reviewers, librarians, authors, editors, book shop owners and leaders in the US publishing industry, so it is a very prestigious award, and we were naturally delighted to receive such recognition for our work. However, I was especially pleased because the US edition of my book "Reiki for Life" won the Nautilus Silver Award in 2011 - so to win in two consecutive years is fantastic!